A sinner saved by grace. I enjoy making videos for songs that touch my heart. Beyond that, I’m just a woman. I matter far less than the subject of my posts and videos – Jesus Christ. 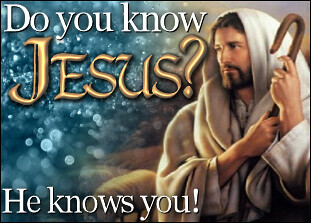 I pray that Jesus is a friend of yours already, but if He’s not, now is a very good time to get to know Him. I got a Youtube-invite from you, and had to come by and check out your blog also. Looking forward to read more later, found it very interesting. Will approve your invite next time I am by youtube. May God bless and fill your day and heart with love and peace, strength and joy! Hi, thank you so much for the beautiful videos on you tube! Can you please make some videos for people in pain? I mean in physical pain? I’m awake in the night in pain and I listen to your videos then, but it would help if there were some more specific to those with medical conditions, who just need relief from suffering. Thanks!